Here’s the rules, but be sure to keep reading so you can learn more about MY CONTEST and collect a great recipe! Don’t forget to leave a comment before you go. It’s the only way you can enter my contest and complete the requirements for the awesome GRAND PRIZE!!! Everything from books to swag, promotional products and more! The grand prize is a Kindle or Nook (a $200 value) and a $25 gift card worth of ebooks!!! (Winner’s choice which ereader and ebook retailer gift card.) A second prize of $25 ereader gift card will also be given, available to INTL residents (VOID where prohibited by law). Authors will note US or INTL for their giveaway eligibility. Where US or INTL is not specifically noted, US eligibility will apply. The grand prize is available for US entrants only. Winners will be submitted and announced on the landing page at http://www.acozyreaderscorner.com. Authors participating will post their giveaway, gardening tip, recipe or both on their website, beginning April 7th and leaving their contest open through the 16th. You will have 10 days to enter each individual author contest and then submit your entry for the grand prize!! To win the grand prize, you must visit each and every author on the hop. Some authors might offer more than one entry to win, ie. a “like” on Facebook, a “follow” on Twitter, etc. but only a “comment” is required to enter. If the above link doesn’t work, you can visit these sites – www.diannevenetta.com or www.acozyreaderscorner.com – to find the author link list at any point in time. 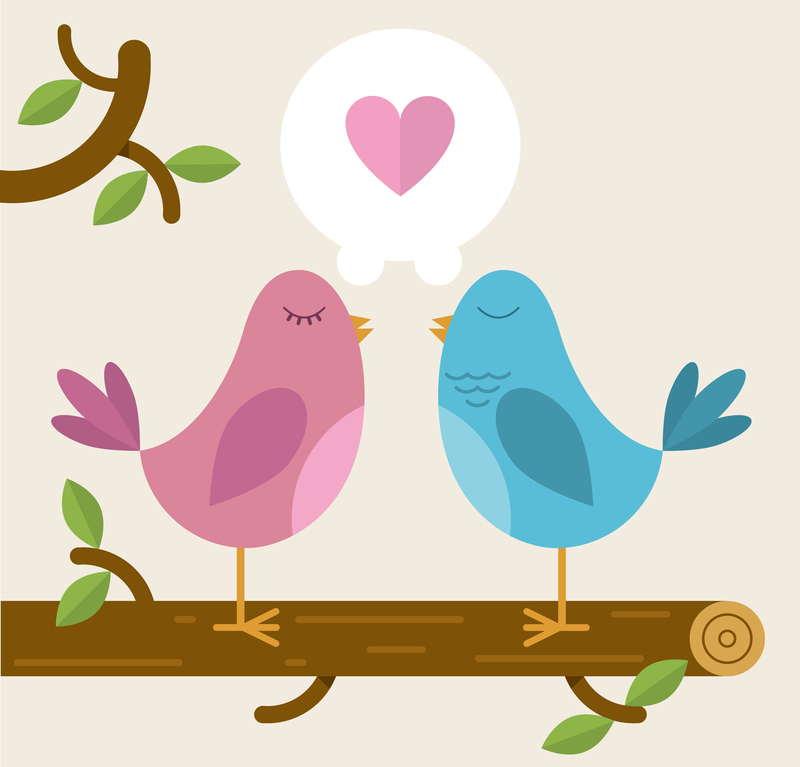 Simply leave a comment on each author’s site and you’ll be eligible to win. Grand prize entrants will be entered via a rafflecopter giveaway widget, available on the landing page of this hop, A Cozy Reader’s Corner. 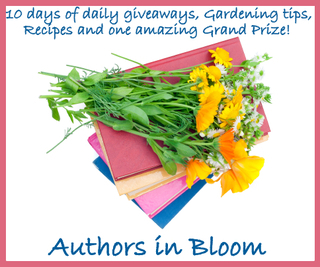 Each author will be posting a giveaway, gardening tip, recipe or both! It’s a spring celebration designed to introduce you to authors and give you a chance to win prizes. Individual authors may offer more than one chance to win their individual giveaway, so increase your odds and enter them all! HAVE FUN! 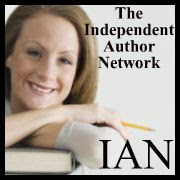 Find new authors, new blogs, new tips & recipes ~ not to mention the chance to win in one of over 100 contests. By April 19th we will post the grand prize winner(s) on the main page. Individual authors will contact the winners of their author-specific giveaways. You will be required to claim your prize according to each giveaway’s terms and conditions. Spring is in the air! Thank goodness! I’m ready for some warm days, bloomin’ flowers, and a good book. I’m giving away a $10 Amazon or B&N gift card, as well as your choice of one of my titles, Stone Cold Justice (an Amazon Best Seller romantic suspense) or An Unholy Alliance (contemporary suspense with paranormal elements). Just leave a comment with your email to enter. If you stop by all participating blog sites, you’ll also have an opportunity to enter the GRAND PRIZE contest! Everyone knows you have to have a good munchie to go with a good book so here’s a recipe that’s sure to please. Be careful. I’ve had people tell me it’s addictive! Combine garlic powder, dill weed, ranch dressing mix and popcorn oil in bowl and mix until blended. Place pretzels in plastic bag or container (an unscented tall kitchen trash bag works great). Pour mixture over pretzels and stir gently, coating pretzels thoroughly. Let it for three hours, continuing to mix contents every half hour. Store in gallon ziplock bags or sealed containers. Great for parties or snacking. That’s it! Now leave a comment as your entry and GOOD LUCK! Garlic and ranch, two of my favorite flavors. Sounds so good . . . and easy! Thank you so much for sharing. Thanks for the recipe, keep hopping. Thanks for sharing the great snack recipe and thanks for the fantastic giveaway! That recipes sounds yummy! Thanks for the giveaway!! Love the snack recipe. I make something similar but using Oyster crackers instead of pretzels and vegetable oil instead of the popcorn oil and it’s baked in the oven for about 20 minutes. That is a very good sounding recipe. I will check it out. Oh that sounds like something hubby would love… Thanks for the recipe.. I love pretzels! 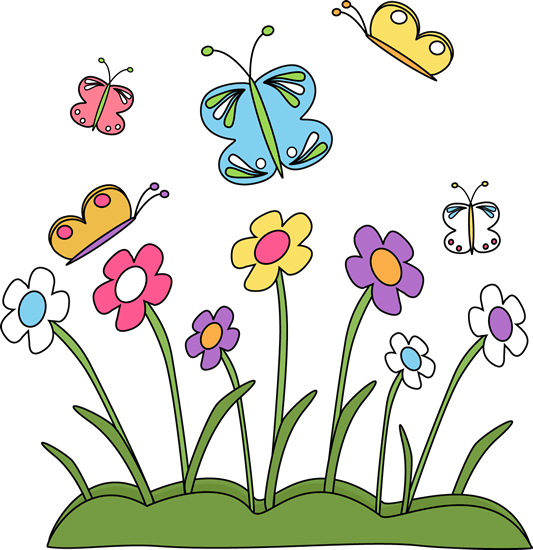 Right now I’m too busy with spring cleaning, when I’m not hopping:) But I might try it later. Sounds like a good recipe. I would definitely try it at home. The recipe sounds like it would be great for parties–thanks so much! Oh that looks yummy!!! Thanks for the chance to win!